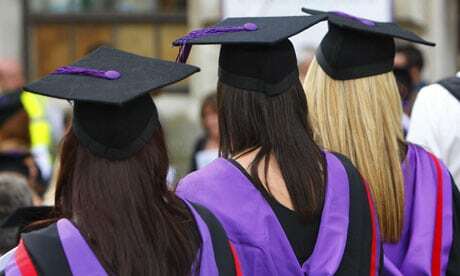 In a bid to help global education stakeholders and international students to judge Indian educational institutions, the Times Higher Education Ranking Agency of the UK, which grades higher educational institutions globally, has decided to draw up an Indian-specific indicator. 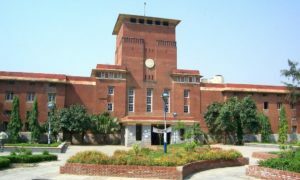 A committee formed by the standing council of Indian Institute of Technology (IITs) held meetings with the Times Higher Education (THE) Ranking Agency and the Quacquarelli Symonds (QS) Ranking Agency over the matter of ranking IITs. 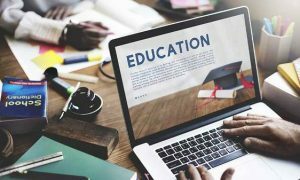 The Times Higher Education Ranking Agency also held a workshop last year where universities and technical institutions like IITs, National Institute of Technology (NITs) were invited. The HRD ministry has been stressing that parameters to judge institutions in the US and the UK cannot be applied on India since the nature of higher educational institutions were different. For instance, IITs are judged independently and Delhi University and Jawaharlal Nehru University have to compete with US and British universities. The HRD ministry also asked the IITs, NITs and central universities to appoint a nodal person to coordinate with the Times Higher Education Ranking Agency to develop India specific parameters.